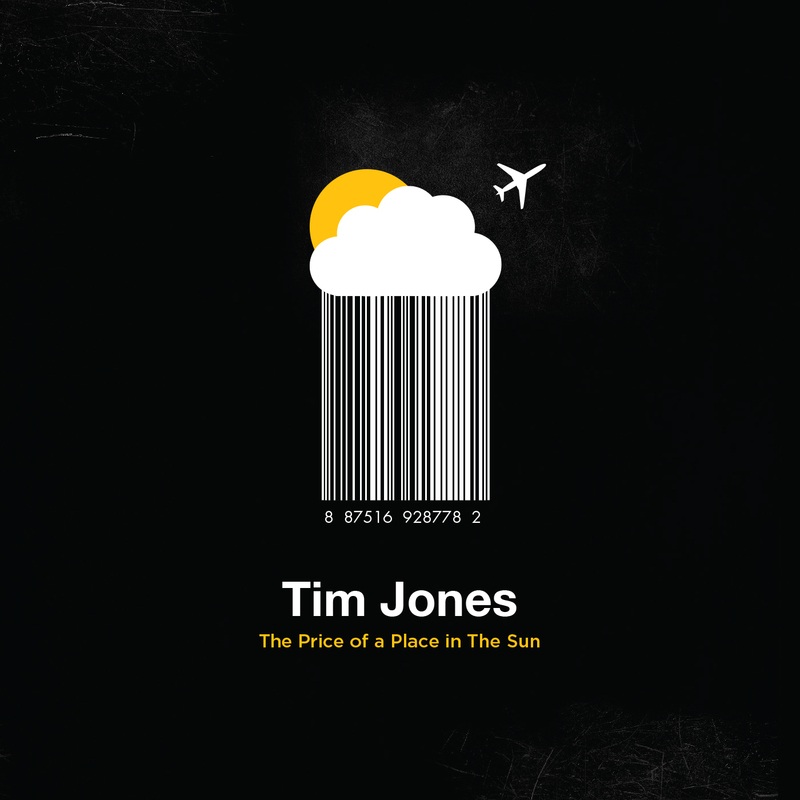 Released in late 2013, the latest album by Sydney singer songwriter guitarist Tim Jones ‘The Price of a Place in the Sun’ has a “Londoner in Australia” theme to it. 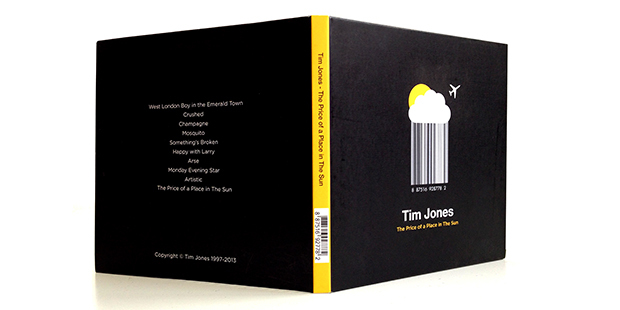 This concept is brilliantly harnessed on the physical CD through cleverly styled packaging by Oliver Ree. Tim’s accomplished songwriting craft is exhibited throughout the album, from the dark admissions of ‘Something’s Broken’ and the pathos of the shimmering ‘Champagne’ to the more upbeat and caustic ‘Arse’, Mosquito or ‘Artistic’ or the yearnings and revelations of ‘Emerald Town’ or ‘Place in the Sun’, and this is enhanced by young producer Ryan Miller’s expert collaboration with Tim.